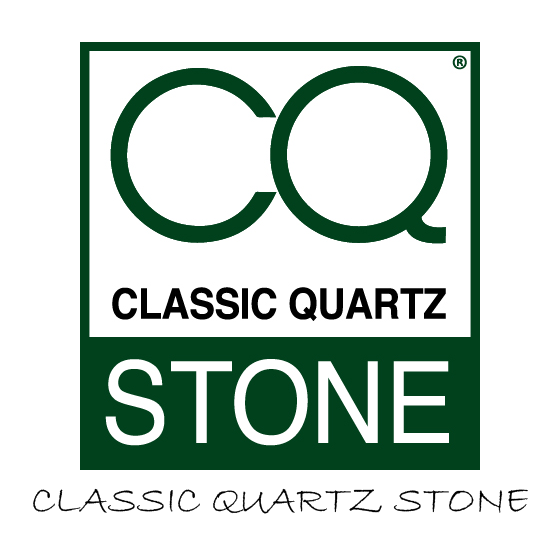 At Classic Quartz Stone we make a determined effort to selling wholesale Quartz slabs for kitchens at the best prices! Quartz Stones are an amazing combination of nature and technology consisting of 93% natural quartz. It is non-porous, heat and scratch resistant. Quartz Stone is also ideal slab for any interior application including worktops / countertops, floors or vertical applications.